Last Wednesday was a dark and distressing day for a lot of people. One of our neighbours had children who were attending a birthday party across town. When news of violence and shots fired hit social media they went down in throes of anxiety as they tried to call them and their phones went unanswered. Where were they? Where they already in town? During this ordeal I was reminded of how people in U.S TV shows quickly track their vulnerable, children, pets and movable property via seemingly ubiquitous GPS devices. Several of the parents who have young preschool and Grade 0 children were interested in the idea. The problem with current trackers for sale in Zimbabwe is that most are purpose built and installed almost exclusively on cars. These usually come with all sorts of onerous contracts that tie you in. Sometimes they even require lots of addons for them to be really useful. This one is the best in my book in terms of features. It goes for about $55.02. For this you get a device that you can use with your car, kid or pet. It’s portable (about the size of a matchbox) and no installation is required all you have to do is to put it in a bag, hide it somewhere in your car or turn it into a dog collar. The device is waterproof, comes with a 14 day battery and has voice monitoring i.e. you can actually hear what’s going on around or what the thieves are saying remotely. 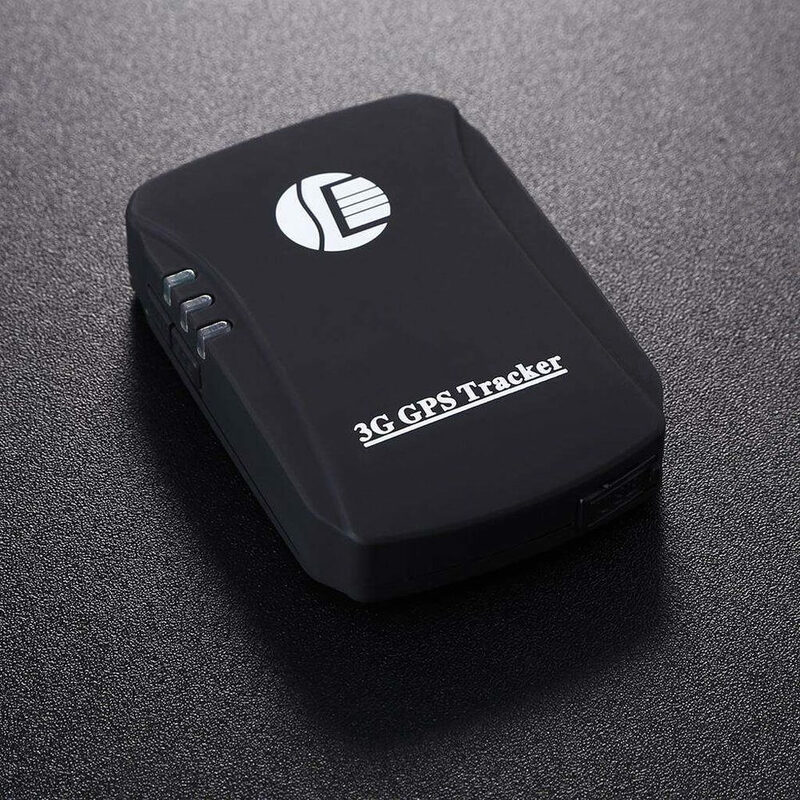 The device has a 5m tracking accuracy and keeps a tracking history. The device also comes with geo-fencing, someone asks you for your car so they can drive into town and suddenly they decide to use it as a taxi? You will catch them in the act. Your child looks like he/she is going way off route maybe it’s an abduction, you will know this early. Using the device is easy all you need is a sim card and data bundles. Charge the device, put in the sim card with data bundles and you are good to go. The device also comes using SMS in addition to data. When in a blind spot the device retains the information and uploads it in a burst as soon as a data connection is established. An accompanying app on your phone can be used to track. The app uses Google Maps. This might be a potential turn off but these devices do not use a lot of data. A modest 250MB/month will be enough for normal tracking. That is a small price to pay for piece of mind if you ask me. These devices are for lawful use only. Tracking your spouse or violating other people’s privacy is a criminal offence that will see you paying a princely fine and/or go to jail. For children I would recommend you explaining to them what this device does and that it is for their safety. Some even come with panic buttons and merely hiding the device in her bag could be counter productive. Shopping on Gearbest is easy but you will need a Visa or MasterCard to make payments during checkout. You can use the Steward Visa, FBC MasterCard or BancABC card to make payments or any other card that can make online payments. See this article on cards that can currently make online payments in Zimbabwe. As pointed out in the article the device takes a simple SIM card. Buy bundles and it sends it’s location to a server which information can be viewed primarily using an App on your phone.